Hi Honey…my photographer friend is in Hawaii with his wife and they are looking for models to photograph. The session fee is free but if you want the photos you can negotiate a price. 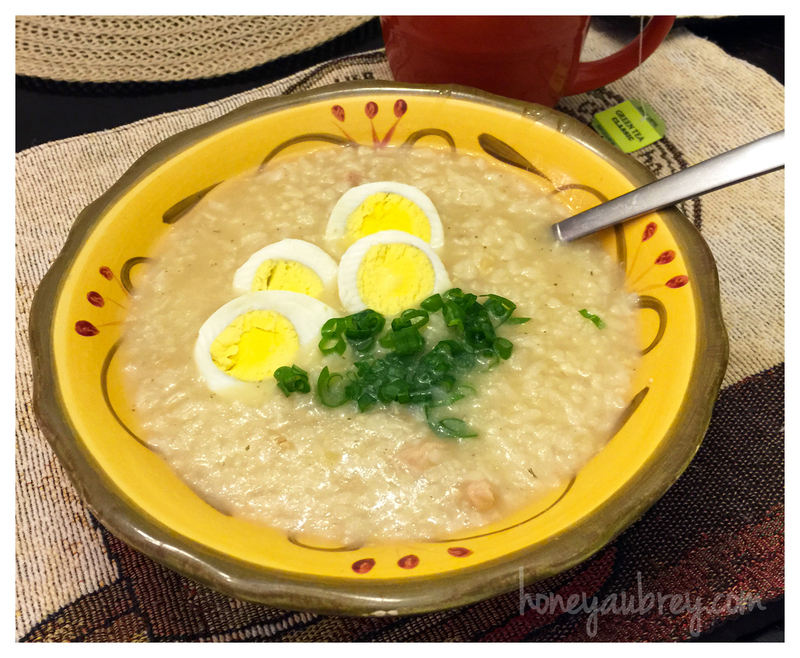 I love congee and I like the addition of fish sauce in your recipe. I usually use lots of soy sauce in mine but fish sauce is a tasty alternative. Hope you are feeling better this week. Thank you! I never thought of adding soy sauce but that sounds like a great alternative too 🙂 Thanks for the idea!